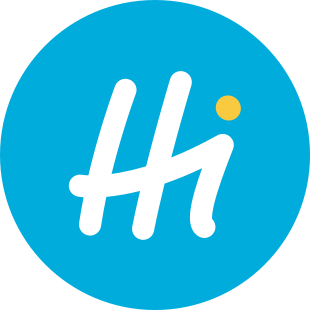 Provided by HiPay to validate the credit card being used for the purchase of goods or services, the authorization code is unique to each transaction. When customers want to make a payment by credit card, merchants instantly receive an authorization code from HiPay indicating whether the authorization request has been approved or refused (e.g. : because of insufficient funds, a suspicious or fraudulent activity, a card reported stolen or cancelled, an invalid expiry date…). Please check our Developer Portal for the full list of transaction statuses. Transactions can be captured as long as the authorization has not expired, i.e. usually within 7 working days upon approval of the authorization request, depending on the bank. You can find authorization codes in the HiPay back office. To do so, search for the related transaction. Then, from the “Transaction Preview”, click on “Payment Details”, and check the “Payment Request” section. If you have any questions, please submit a request.